A few years ago, the board of directors of Global Awakening asked Randy Clark a simple question: What do you think is the most important thing of everything you're doing? Considering his vast work for the kingdom, the choice might have proven difficult, but it wasn't. 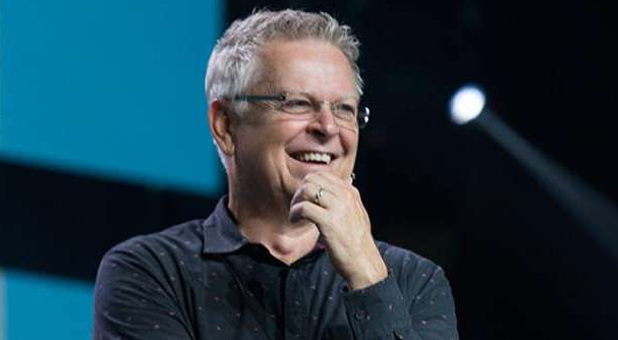 The overseer of the Apostolic Network of Global Awakening, best known for his work at the Toronto Blessing, Clark says it all comes down to one thing: impartation of the gifts of the Spirit within the body of Christ. He's been doing it for years, and he has seen the great fruits of his labor with his students from his Global School of Supernatural Ministry spread throughout the globe. 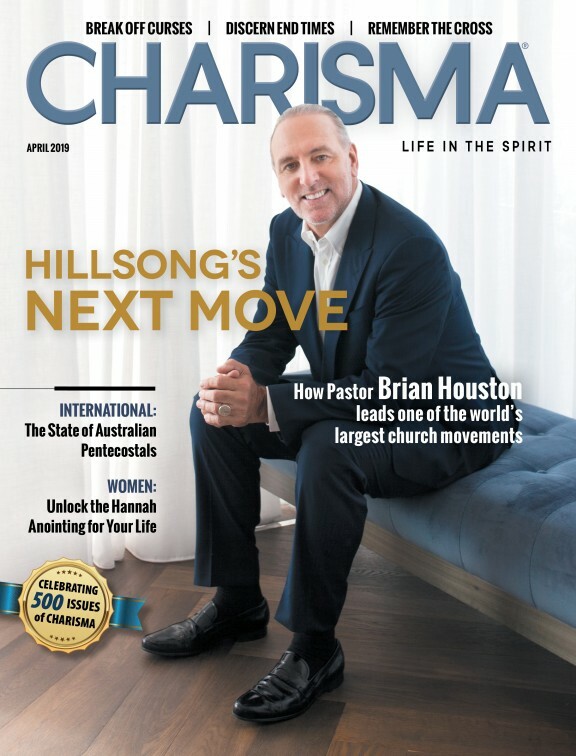 "It's such an honor to sow into these young guys and young women, helping them just to become all that God has for them," Clark told Dr. Steve Greene on a recent edition of "Greenelines" on the Charisma Podcast Network. "I think the most important thing I have to do the rest of my life is to raise up more young men and women who move in this anointing and to mentor them." "Everything we try to do, we ask, 'Is this going to equip the saints for the work of ministry?" Clark says. He wants to ensure "that what God has done with me continues through the sons and daughters who have the values I have, who have the same value for the whole church, love the church and will themselves equip the saints to raise up servant leaders who impart the gifts of the Holy Spirit to others." Clark has trained people such as Will Hart, CEO of Heidi Baker's Iris Ministries. He has trained prophetic ministers like Jamie Galloway and Justin Allen, who themselves have built large global ministries. He even trained missionary Pastor Andrew Brunson, recently released from years of persecution in Turkey. Clark has also written a new book called Eyewitness to Miracle, in which he chronicles the supernatural events he has personally witnessed in his ministry. Listen to the podcast and hear more of Clark's heart for equipping the saints here.